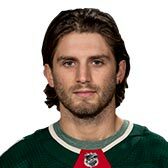 Use the search box below to quickly compare RYAN HARTMAN's stats to any other player of your choosing. 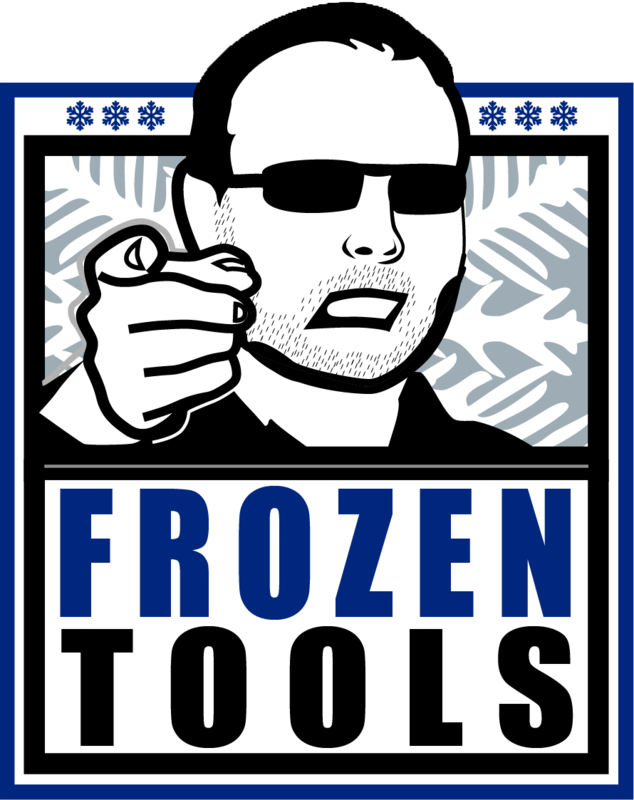 Use the profile link below to go to RYAN HARTMAN's DobberNomics profile page (requires login). 2018-01-10 Injury Ward: Will Crawford Be Back This Season?